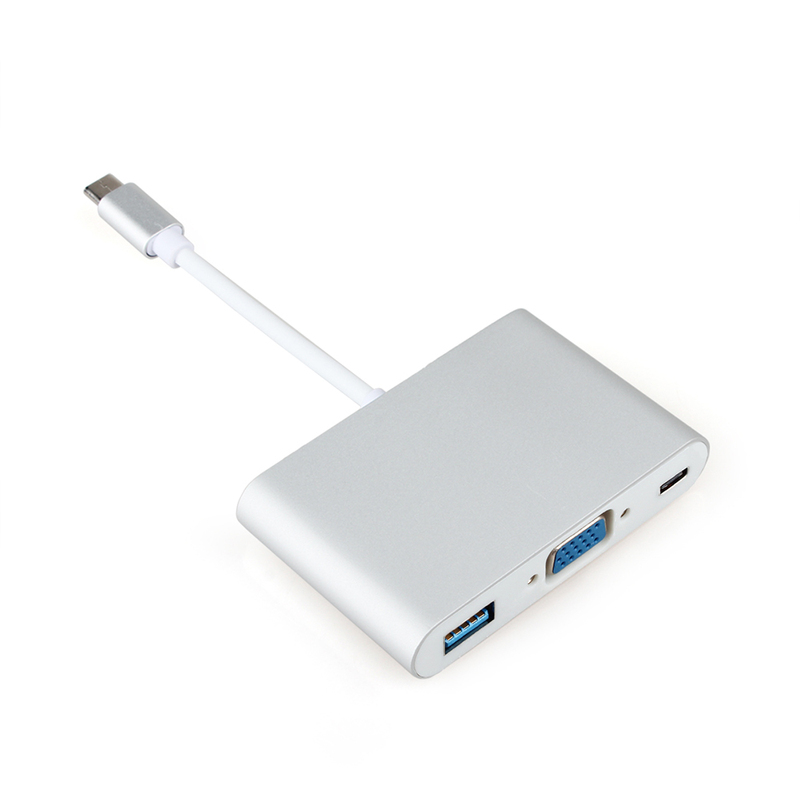 Product Feature: 1.USB 3.1 Type-C to 1 Port USB 3.0 Hub+ Type C Female + VGA:Turn a single USB Type-C port into USB Hub,VGA and Type C charging port. 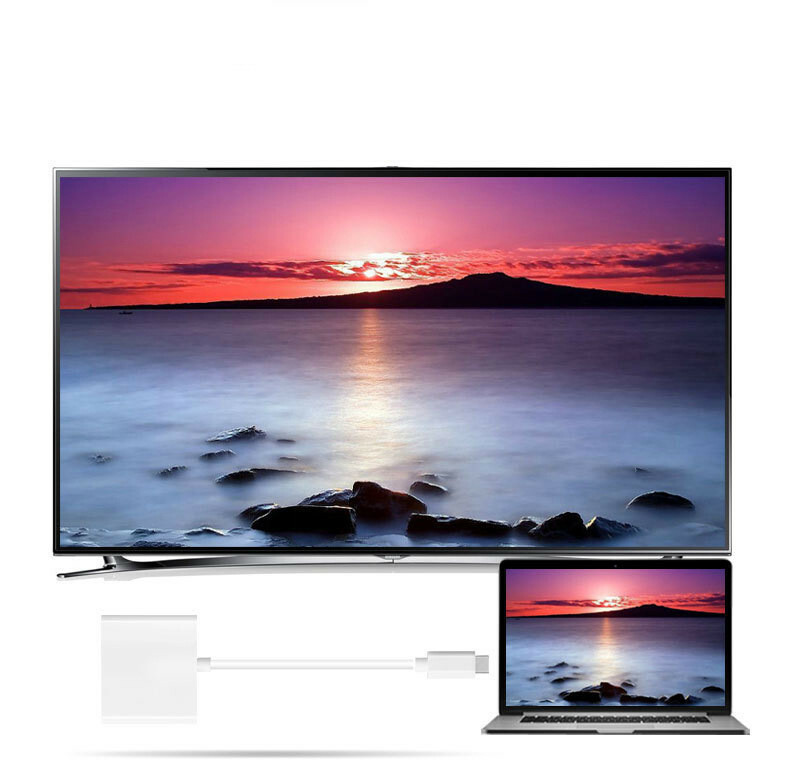 Simply connect the hub to a Type-C port on a laptop or PC, it is perfect for any busy home,travel or office. 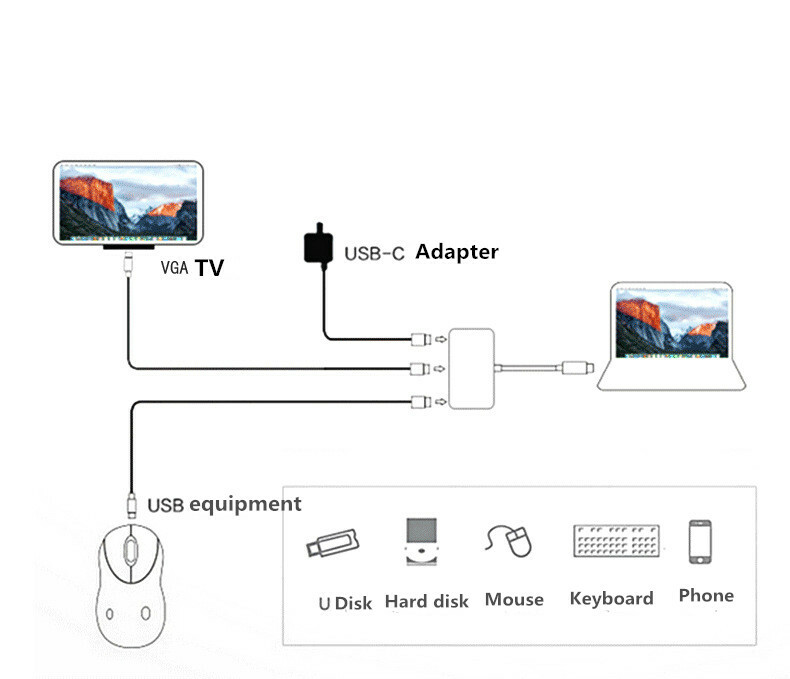 2.USB 3.0 port: Converter 1* Type C Port to 1* USB (3.0) Port, enable you to connect to extra mouse/keyboard/power charge /date transfer etc, and it also can support connect your phone and tablet with type c port at the same time. 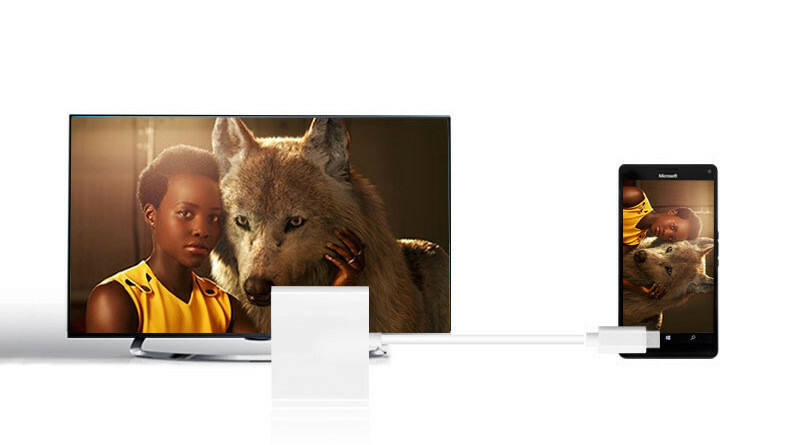 3.VGA:You can stream UHD video to your Monitor/Projector/TV with HDMI 2.0 port from your type c supported devices,output Video&Audio. (this one is not support sound output, only video that no sound.) 4.Plug and Play:The convenient hub provides an impressive data-transfer speed of up to 5 Gbps. To ensure stable connections, plugged-in devices should not exceed a combined current of 900mA. 5.Ultra slim and light weight design:Portable adapter Easy to use and carry, it is perfect for travel,bussiness and home use etc. 6 . 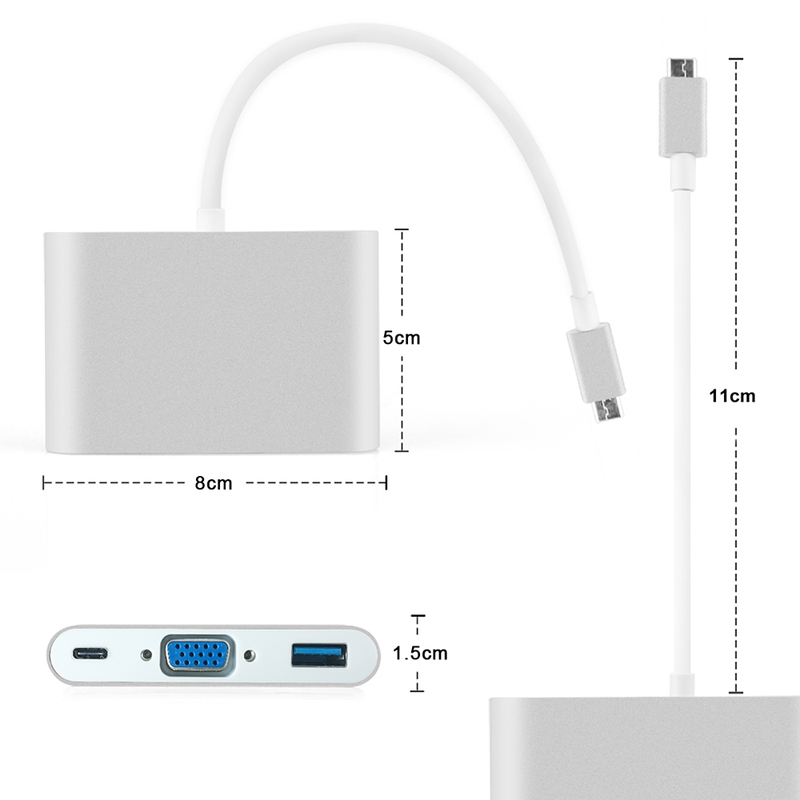 Compatible with: For Macbook Pro 13 with/without touch bar A1706 & A1708 released 2016 & 2017 For Macbook Pro 15 with Touch bar A1707 released 2016 & 2017 For Macbook New 12 inch A1534 as well as other USB Type-C devices like Chromebook Pixel,Huawer matebook. Note: The hub will heat up when you used it, which is normal.It won’t harm any device and still function. ? 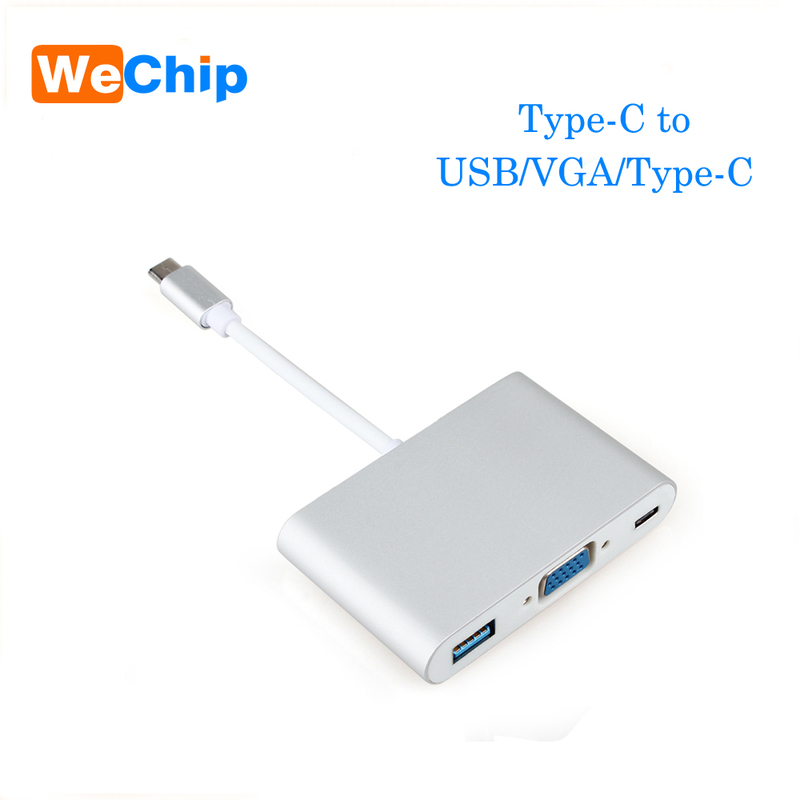 Package Include: 1pcs*USB Type-C Adapter Customer Questions & Answers 1.Question: Does it work for Macbook Pro 13 with touch bar? Answer:Yes,it works with all 13 and 15 inch versions of the 2016 & 2017 Macbook Pro as well as the 12 inch macbook 2. Question: Does it work with cell phone? Answer: Yes, it can work very nice 3. Question : Can some one confirm if this product heats up when used? Answer: It does heat up.But it still functions. 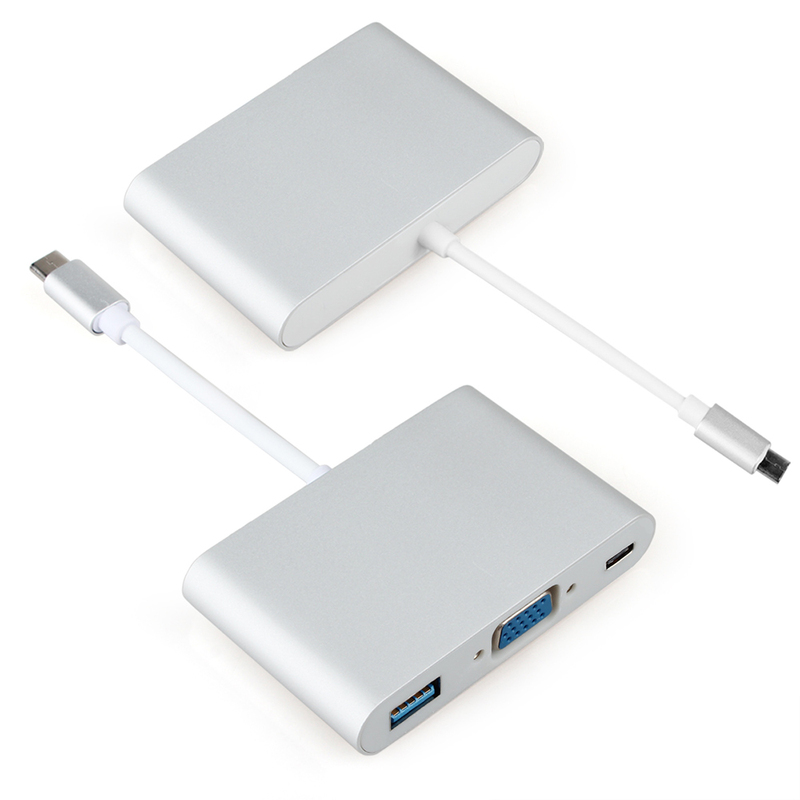 4.Question: Can USB 3.0 part use for power charge or data transfer? Answer: Yes, it can. 5.Question: Does this USB 3.0 with a wireless mouse or is there interference like on some hubs? 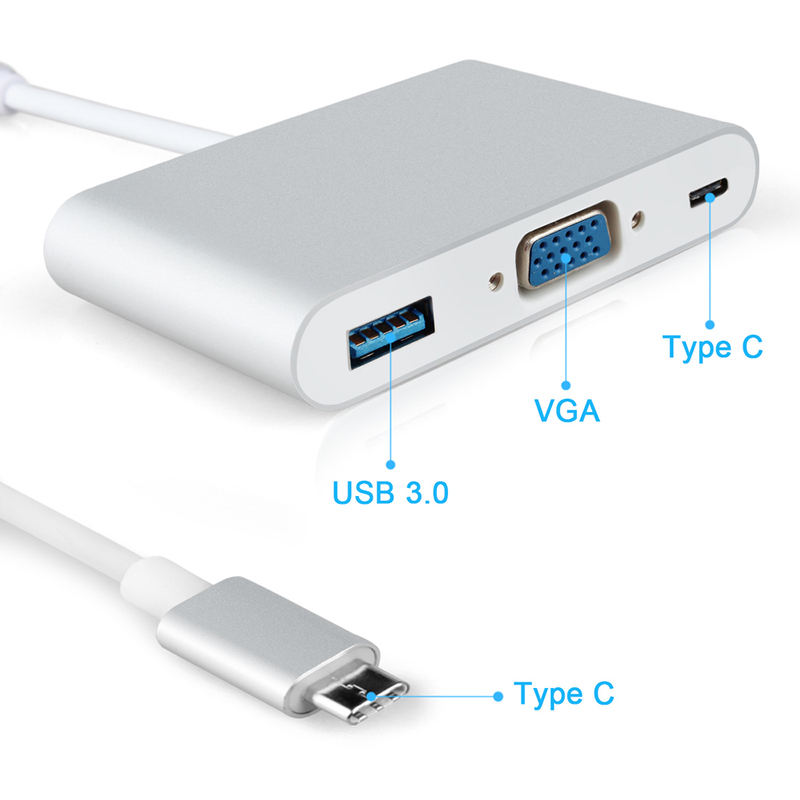 Answer: Yes, Aluminum Type-C Multi-Port Adapter will work with a wireless mouse. 5. Question: Does this work for HP Specter X360,that has thunderbolt slot? Answer: Yes, If you have any more questions,please contact us freely! 1. Customs Tax should be paid by buyer, Seller can not support any Customs Tax. 2. Remote Area: For Remote area, DHL/Fedex/UPS/TNT will charge extra ” Remote Area Fee”, please understanding it. 2. All returned items must be in the original packaging and you must provide us with the shipping tracking number, specific reason for thereturn. We only accept return the goods by Post or EMS. We maintain high standards of excellence and strive for 100% customer satisfaction! Feedback is very important! We request that you contact us immediately BEFORE you give us neutral or negative feedback, so that we can satisfactorily address your concerns.We appreciate 5star positive feedback, It’s good for our longterm business. We will also send the same feedback to you.